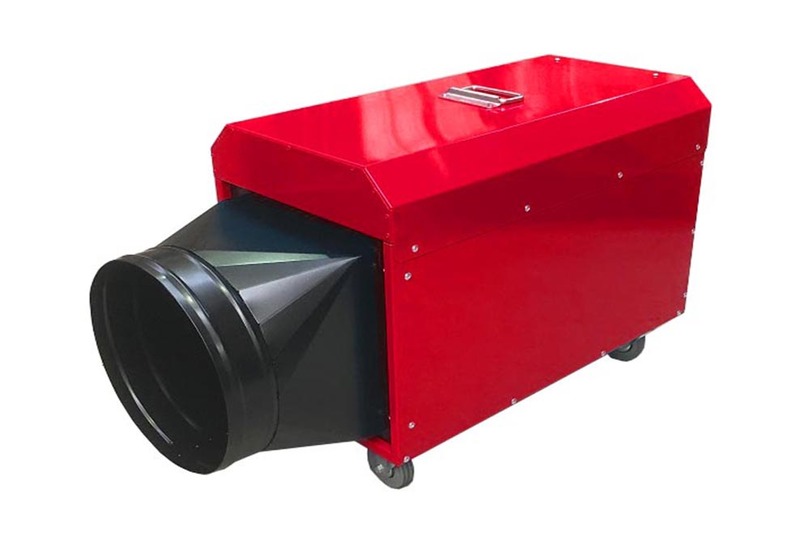 The E18SH electric pest control heater ( Bed Bug Heater) has been specifically designed for the pest control industry and represents the cutting edge of heat treatment equipment. Used primarily for heat treatment of bed bugs and SPI and for drying of buildings for book louse and plaster beetle control. Many studies have shown that thermal extermination is the best method of killing bed bugs and their larvae and eggs. Once the room reaches 52°C or greater for 1 hour the problem will be eradicated, with our bed bug heat treatment equipment. The E18SH is a very portable unit and easily transported. The E18SH is a 3 phase unit and would require a generator to function if 3 phase is not available on site. 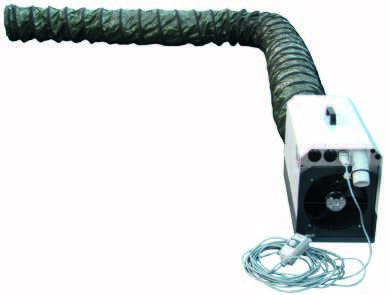 What is included as standard with this pest control heater ? Bed bugs are the worst. When they get into a home, they are extremely hard to get rid of. These insects have behavioural patterns that help them avoid all of our attempts to exterminate them and an adaptive physiology that allows them to produce offspring that are resistant to insecticides. But heat treatments combat these natural defence mechanisms. Here are some reasons a heat treatment is the most effective pest method for treating bed bugs, and a few additional benefits you can expect. Bed bugs can move quickly. When they sense a threat, it doesn’t take them long to run to a hiding place. That hiding place is usually deep inside wall voids, or deep inside a piece of furniture. But, before you move, and before you throw out your bed, couch, and other furniture, it is important to understand that a heat treatment will get into those hiding places. Heat radiates. There is no place those bugs can hide when an entire home is brought up to 48 °C. Many pest control measures can leave a false sense of security when it comes to fighting bed bugs. If you are lucky enough to have any effect on these pests, they may just find a place to lay low for a while. 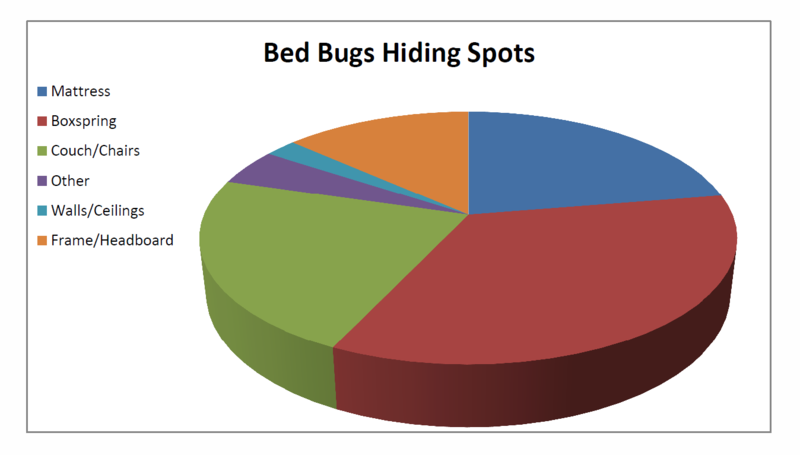 In fact, bed bugs can go into hiding for months, without eating. So, when you suddenly start getting bit again, they could be from the same bed bugs that were plaguing you before. When you have a heat treatment, you don’t have to wonder if the treatments worked, because a heat treatment targets the entire home. You can know for sure that those bugs are dead. When bed bugs develop, they shed their cuticle (skin) five times. If they are exposed to pesticides during this growth process, they can develop a cuticle that is more resistant to those pesticides. They can even have offspring that are more resistant. And, this can sometimes create issues when trying to eradicate these bugs with pesticides alone. Since these are hitchhiking bugs, your bed bugs could have been exposed to pesticides somewhere else. If so, they could be even more difficult to get rid of than normal bed bugs. Heat treatments kill pesticide-resistant bed bugs as easily as bed bugs that have no resistance at all. There is no such thing as a heat-resistant bed bug. All bed bugs die when they overheat. Not only are heat treatments extremely effective at killing bed bugs, it is a process that is all natural. There are no leftover residuals, no release of gasses, and no impact on the ecosystem. A bed bug heat treatment will kill those bugs in hours, not weeks. While chemicals can be an effective and safe way to eradicate bed bugs, using chemicals requires follow-up visits, and usually re-treatments. If you choose to go with a heat treatment, you bed bug infestation will be treated in a few hours, on a specific day. And, since you will only be gone from your home for a few hours, you won’t have to worry about spending money on a hotel. Not only is that an expense you can do without, it could open you up to another infestation! When your heat treatment is done, you can move back in immediately. There is no wait for chemicals to dissipate or tents to be taken down. Heat treatments kill bed bugs in all stages of development, including eggs. If you hire a pest control company to do fumigation, it is possible that bed bug eggs can survive exposure to the fumigants. A bed bug heat treatment treats the entire structure and everything inside. You won’t have to throw clothing away or get rid of any of your stuff. 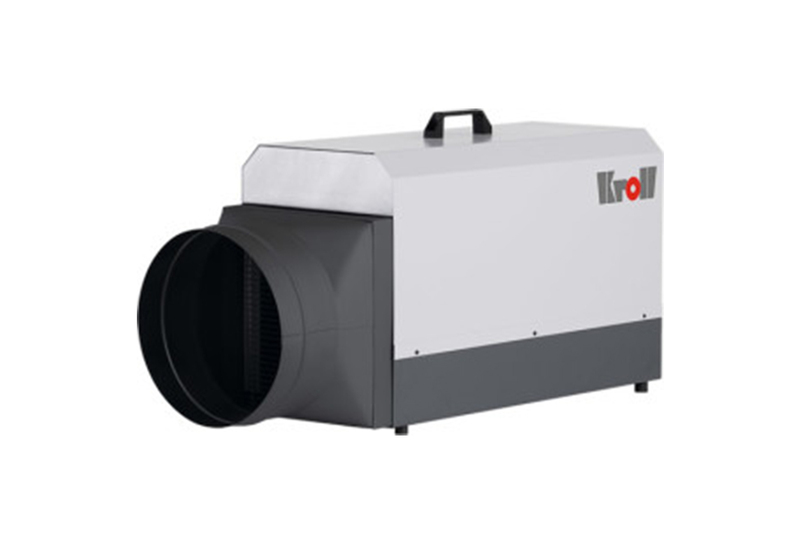 Whether you call the unit a – heater bed bugs ,electric bed bug heaters, bed bug killing heater unit,bed bug heating units,bed bug heaters commercial or heat treatment pest control .Many people say that we have the best bed bug heater and heat treatment equipment for sale on the market. Call us now to discuss your requirements.